Hey guys! 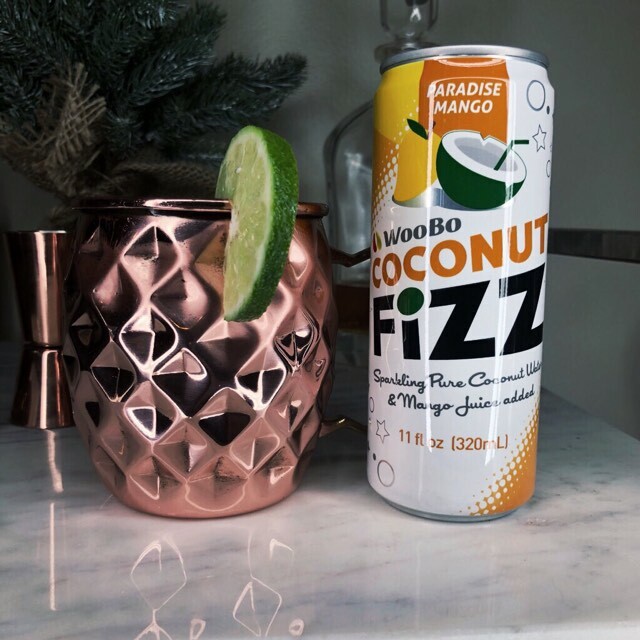 Today I wanted to share this awesome recipe for Coconut-Mango Mules that I learned from my friend over at @drinkcoconutfizz on Instagram. He sent me over some of their amazing sparkling coconut waters and I'm hooked. Garnish these puppies with some mint and lime wheels and you have an great tasting drink that's sure to impress your friends. I have attached a link to the coconut water in the picture if you're interested. Hope you guys are having a great week!